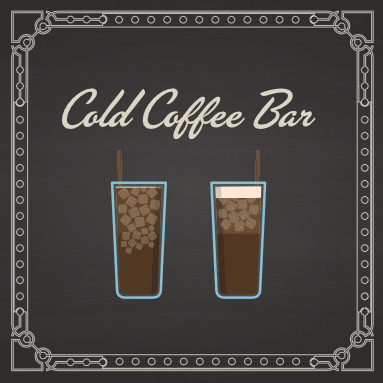 We bring the joys of a coffee shop directly to you. Get a Quote for your Event! 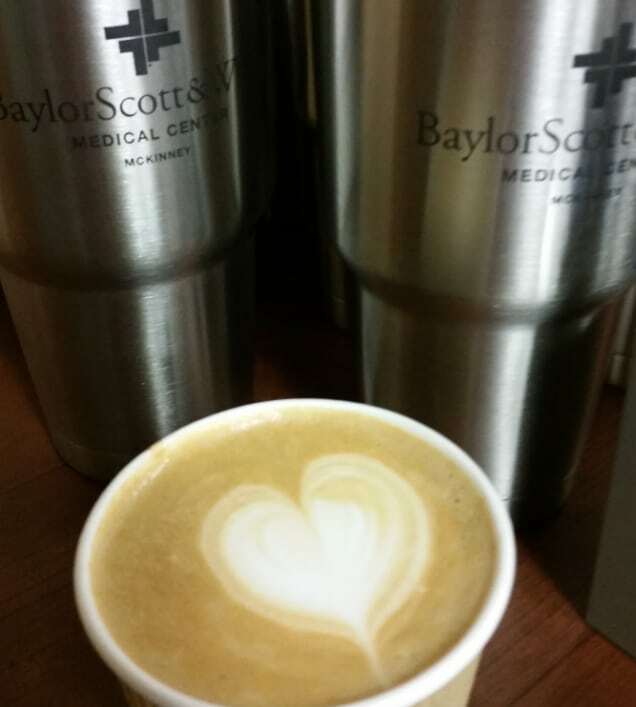 Let Lattes on Location bring the joy of a custom coffee shop to your office or your event. 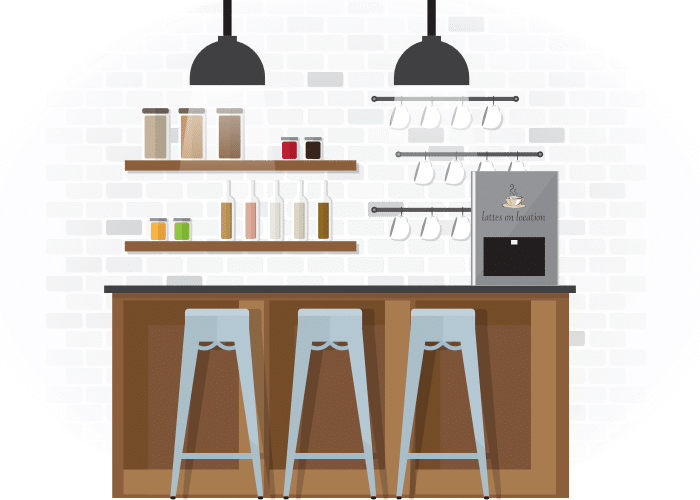 Our baristas travel to your location with our equipment and set up the coffee bar, making every drink to order. We can easily cater to a group of 40 or 400! Our only requirements from you is a place to set up and plug in our machines. 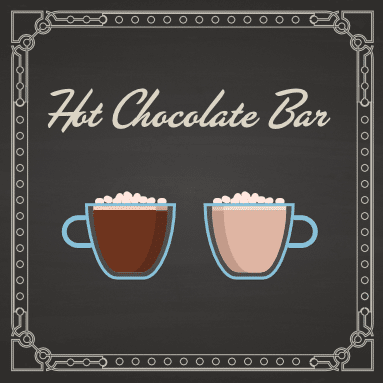 We also have other delectable beverage offerings that we can serve in combination with the espresso bar! This is the perfect solution for a reception, party, conference break, or celebration of any kind. Have an event to plan, and want something different? An event experience that stands out from the rest for your guests, whether they are clients, employees, friends or family? 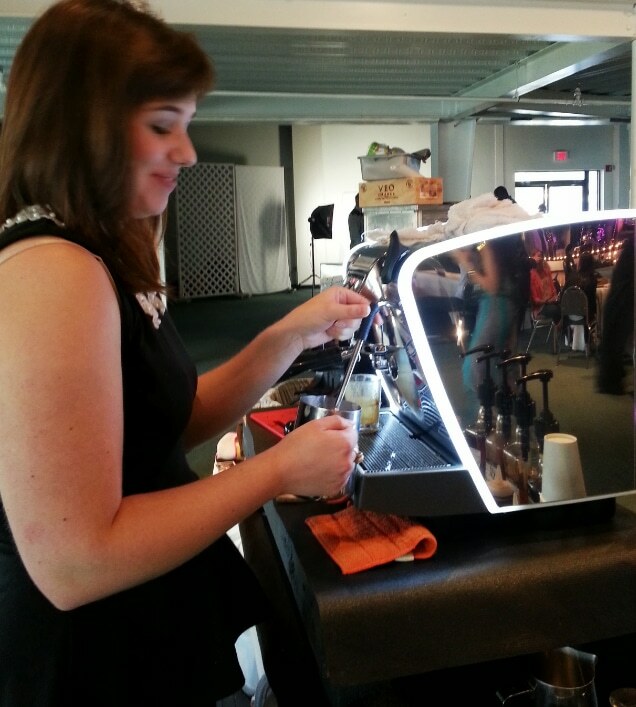 Bring the joys of the coffee shop to your event with Lattes on Location. 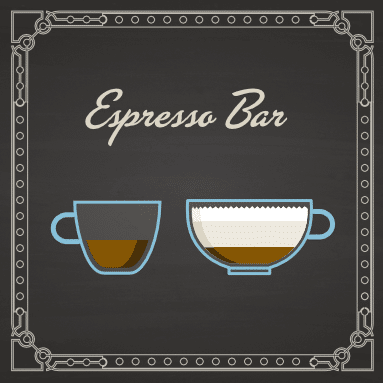 We bring all the right equipment, professional baristas, and the best coffee around. Each of your guests gets to choose the perfect drink from our menu. No mess or clean up for you; just a unique addition to your event. Want to test out the coffee goods before booking with us? Come visit us at our favorite haven, Northplace Church. 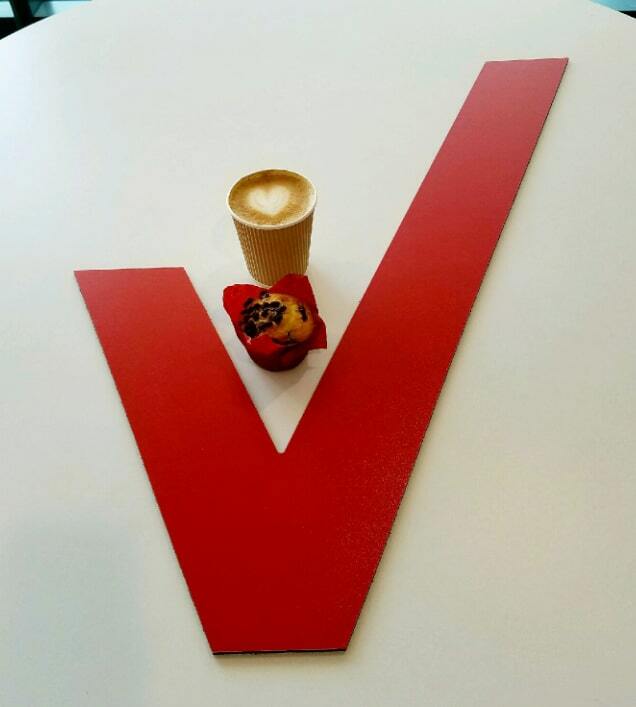 We would love to meet you and give you the best cup of coffee around. Don’t take it from us, hear straight from our clients! "Lattes on Location was the star of my brunch wedding reception. The guests raved about the exceptional service and product. Our entire experience was amazing from start to finish. A fun and special addition to any event!" 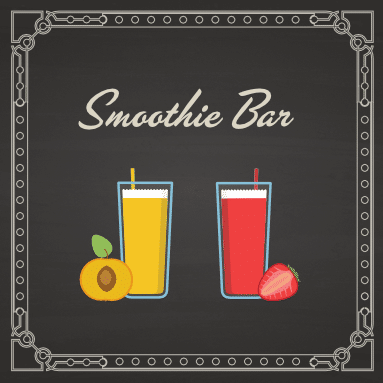 "Thank you so much for the delicious lattes and smoothies for the teachers and staff at All Saints Catholic School. It was a big hit!" 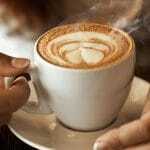 "This is the 3rd event that we have contracted Barbara and Lattes on Location. We have been pleased every single time! and will continue to use her and recommend her on future events. 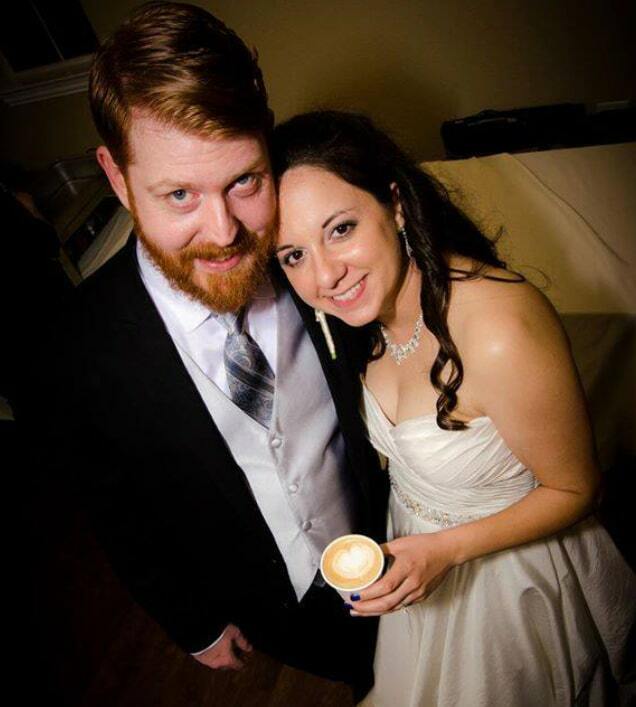 The team is efficient, professional and provide very high level…"
"Lattes on Location was an awesome addition to our wedding. Everyone complemented us on the idea of a latte bar and the drinks were phenomenal. The personalized cups were a really cute addition. Definitely one of the biggest hits at our wedding!" We offer package prices based on the size of the group and the time frame. Groups of less than 40 can be as little as $250. For groups over 100 the per person price goes down as the group size goes up. For any locations more than 25 miles from 75082, we will include a moderate travel fee. Book Lattes on Location for your event!